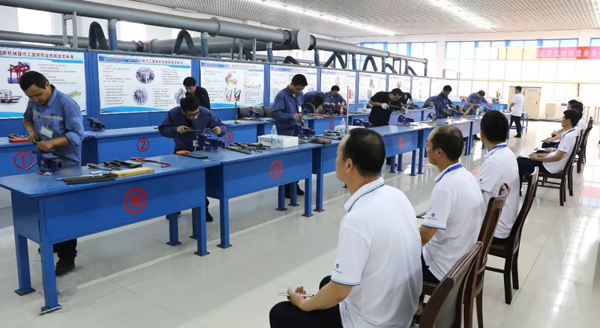 On June 12th, Changyuan County crane manufacturing skills competition was held at Weihua Vocational Training School. 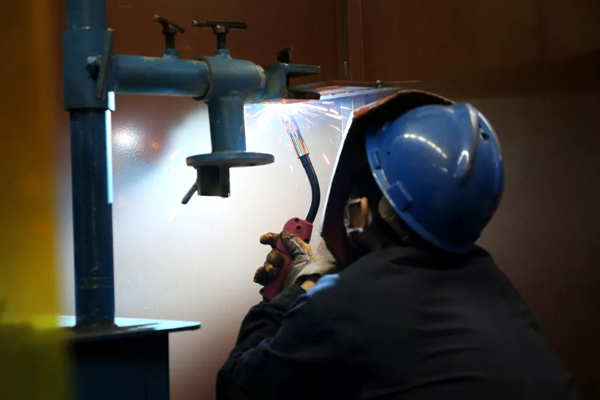 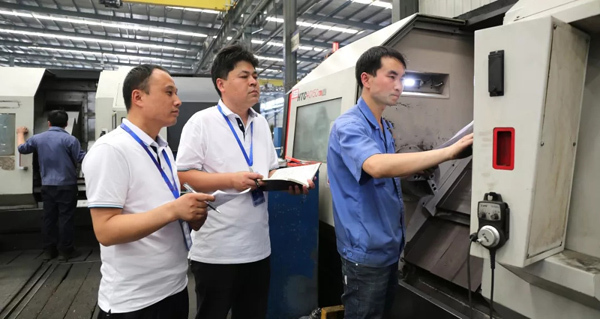 186 skilled workers from the top 18 lifting machinery enterprises in the county gathered in Weihua, and participated in the competition of welding, fitting, CNC lathe and overhead crane. 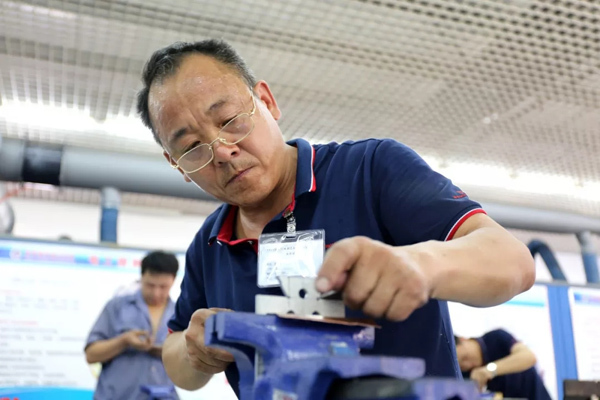 Representatives of the contestants and representatives of the referees made statements respectively. 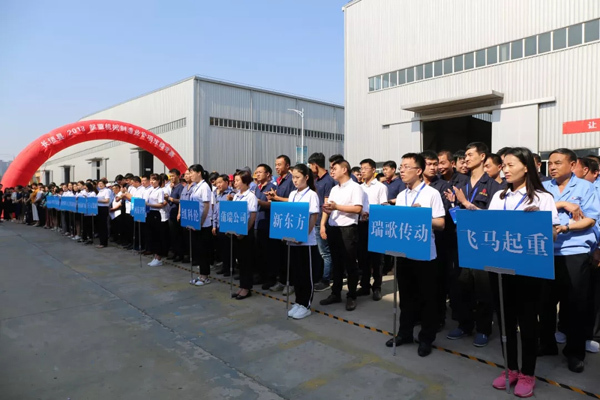 After the ceremony, the participating leaders visited the Weihua Vocational Training School and inspected the exciting professional skills competition for employees in various work areas. 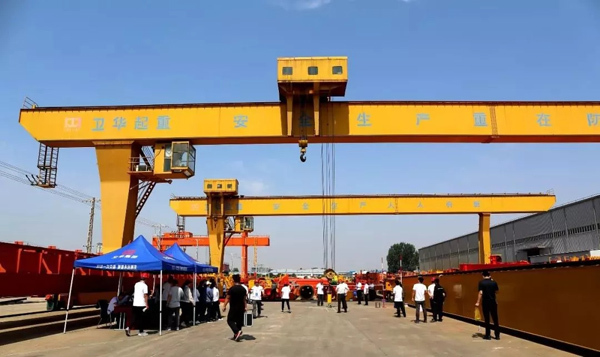 The 2018 crane manufacturing skills competition is one of the important activities for Changyuan Crane Machinery Industry's quality improvement activities. 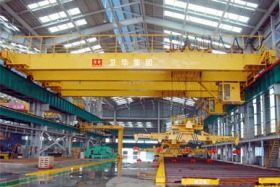 It is a big demonstration of the employees' spirit and skill in the crane manufacturing industry in Changyuan County. 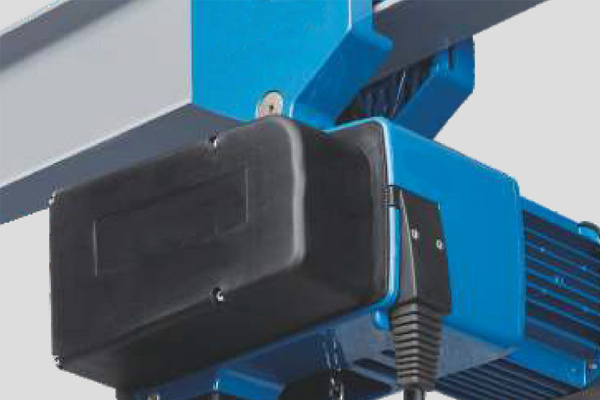 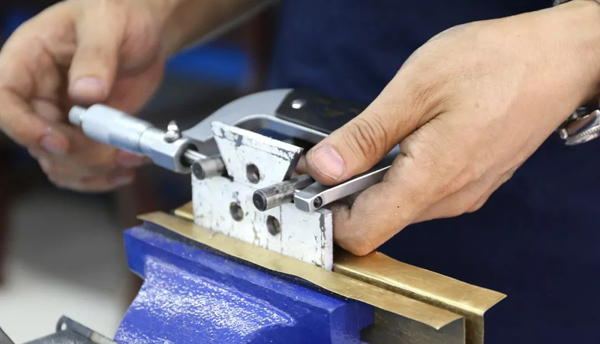 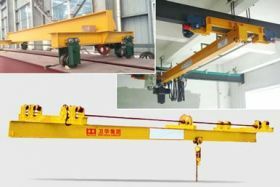 The aim is to improve the overall quality of employees in the lifting equipment manufacturing industry, improve the skill level of front-line workers, promote the spirit of craftsmen, and improve product quality.